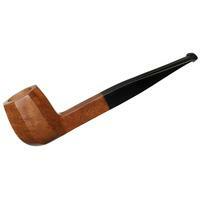 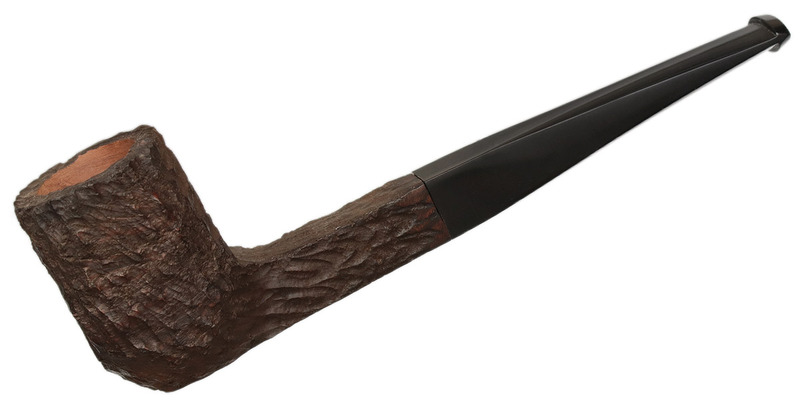 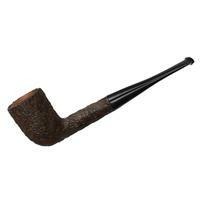 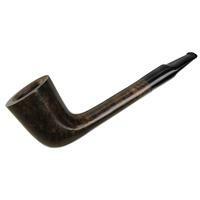 A squared shank, some crisp paneling, and a dark brown rusticated finish go into this Billiard from Genod, making for a comfortable piece with some poised structure. 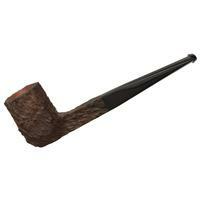 Bowl Height: 1.71 in./43.40 mm. Chamber Depth: 1.45 in./36.76 mm. 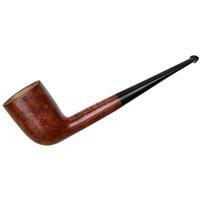 Chamber Diameter: 0.78 in./19.88 mm. Outside Diameter: 1.19 in./30.24 mm.